People in the South West are among the highest to have confidence in tradespeople in the UK, with over 94 per cent of them trusting the advice received on house projects according to new research conducted by The South West Homebuilding & Renovating Show. To consolidate the relationship even further and ensure that current and future homeowners have access to all the latest products and services available on the market, the event is making its comeback at The Bath & West Showground from 17-18 November 2018. 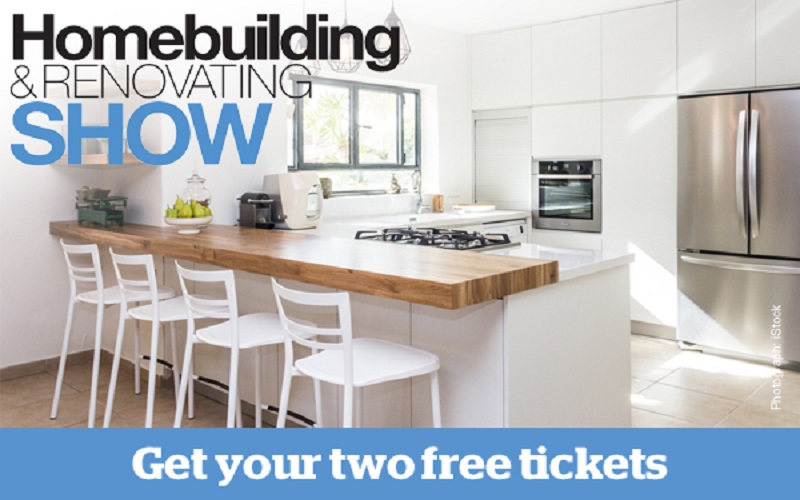 Topics from extensions; conversions; home DIY; planning permission; interiors; lighting; doors; windows; renewable technologies; heating systems; project insurance; energy efficiency; home insurance; building regulations, and more will be discussed extensively by specialists at 12 masterclasses and 12 daily seminars.